TL;DR – Like MPs, members of the Lords primarily studied degrees in arts rather than science or technology subject areas. 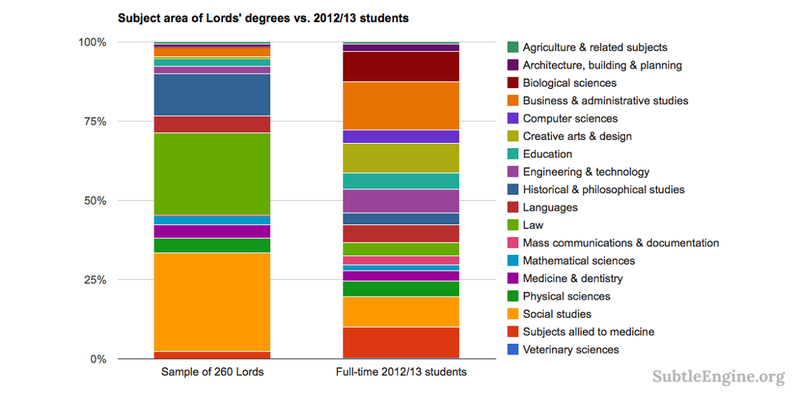 About 17% of Lords studied STEM subjects (more than MPs’ 13%). As with MPs, data on Lords’ degrees isn’t published. The approach used in this post (and the previous) is to use an automatic script that looks up Lords’ entries in Wikipedia, and searches for phrases that mention HE qualifications, e.g. “gained a first in…” or “graduated in…”. Using a list of 858 current Members of the Lords (from They Work For You), the script found Wikipedia entries for at least 636 Lords. 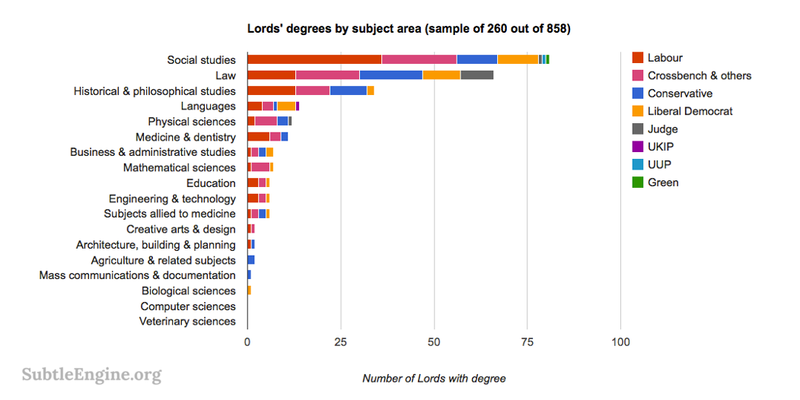 Of the 636 entries it was possible to find references to and categorise 260 Lords’ degrees (about 30% of the House) into subject areas. The four most common subject areas (accounting for 75% of the sample) were identical to those of MPs – Social studies, Law, Historical & philosophical studies and Languages. Again, as with the MPs, there was a fairly rapid drop to the less popular subjects. About 17% of the sample studied subject areas generally thought of as STEM; slightly higher than the sample of MPs, of which 13% studied STEM subjects. The most popular STEM subject area was physical sciences, followed by Medicine & dentistry and Mathematical sciences. As with the previous blog post on MPs’ degrees, the point of this post isn’t that non-STEM degrees aren’t valuable, but that there is a noticeable lack of representatives in the Lords who have studied science and technology subjects at university. I was horrified the other day when I was giving a certain website to look at. I could see the roses in my garden. It was on a Google map or something, and I have no idea how it was taken. 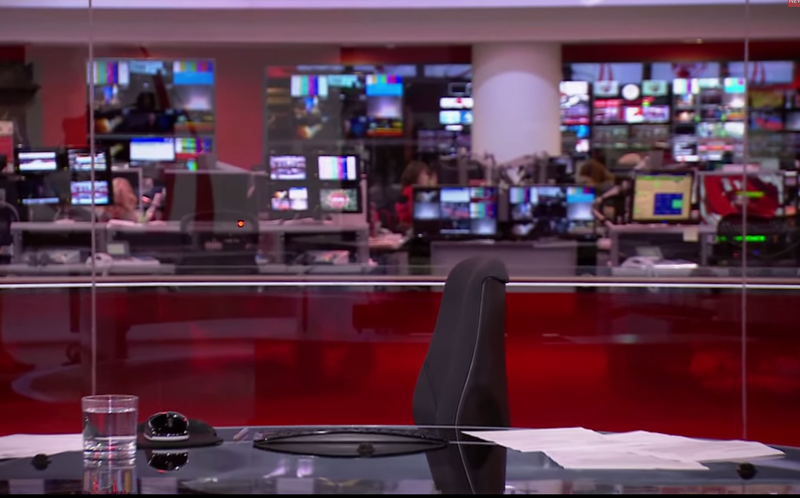 Lady O’Cathain joined a new committee called Digital Skills, appointed in June to “examine what [rapidly changing technology] means for the labour market”. Perhaps the Lords should start with themselves? This is by way of an aside, but is mentioned to show that the initial sample of 636 Lords is probably biased towards life peers (who, like MPs, have less ambiguous Wikipedia URLs) and away from hereditary peers and the lords spiritual. As with the previous post, these charts will not be perfectly accurate, but should show the broad trend fairly reliably. They depend on correct Wikipedia entries as well as the script’s ability to correctly categorise degrees into subject areas. Do you love the nuances of a subtle definition, or do technicalities often strike you as trifling details? In case it’s the latter, please bear with this post, as defining what is (and isn’t) meant by technology is important for the early stages of a blog about tech and people! technology noun (technologies) 1 the practical use of scientific knowledge in industry and everyday life. 2 practical sciences as a group. 3 the technical skills and achievements of a particular time in history, of civilization or a group of people. Chambers’ broad definition is typical of other sources. Is technology the application of science; an activity or practice; a specific branch of knowledge; the study of certain techniques; or something else? Is it one or more – or even all of – the above? In The Nature of Technology, economist W Brian Arthur describes such definitions as “badly fused together and possibly even contradictory”. He offers a definition that seems thoughtful and precise, as well as representing the word’s common usage. 1. Technology is always a “means to fulfill a human purpose”. As a means, a technology might be a device (like an engine), or a process (filtration), or a method (like an algorithm). It might be complicated (like artificial intelligence) or simple (like a pulley), it could be something you could touch, or something intangible. 2. Technology is an “assemblage of practices and components”. Some technologies (e.g. biotech or electronics) are also assemblies of other technologies. 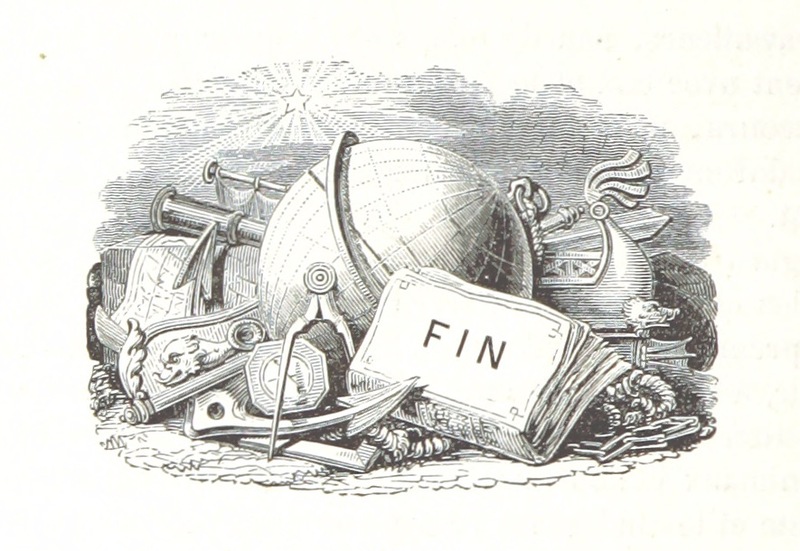 Later in the book. Arthur writes at some length about the recursive structure of technologies, each comprising assemblies or components which are technologies in their own right. 3. Technology is the “entire collection of devices and engineering practices available to a culture”. This is the collective meaning of technology, used when we talk about technology as ‘the solution for climate change’, or as the reason for ‘the pace of modern life’, for example. Arthur notes it’s the same idea that technologist Kevin Kelly refers to with his term the technium. Arthur’s book is well worth reading for more on technology, not so much on the opportunities or risks of new tech, but on what technology actually is. He aims to set out what he thinks is missing: a theory – or “-ology” – of technology. Let’s end with the common idea that technology is simply the application of science. Arthur thinks it’s more complicated – powered flight emerged with no need for science, and it’s only since the mid 1800s that tech has borrowed scientific knowledge. Modern technology does use scientific ideas, but so does science rely on technology. The telescope enabled modern astronomy as much as Copernicus, and Watson and Crick (and Franklin) relied on X-ray diffraction methods to discover the structure of DNA. The reality, Arthur argues, is that science is deeply woven into technology, as technology is into science. Who decides whether technological modifications to a person are an enhancement or not? Theologian Ronald Cole-Turner asks this question in his introduction to Transhumanism and Transcendence. The modification might be medicine that makes you smarter, an implant that gives you a ‘new’ memory, or perhaps a physical prosthetic that allows you to control devices with your brain. Secular approaches to bioethics, he explains, inevitably end with the subject of the change deciding for themselves whether the modification is an improvement or not. What are we to think if, after the technological enhancement, there is a change of mind – literally? Before the modification, the person completely understands and truly believes that the change is an enhancement. After the modification, the person completely understands and believes that it is not an enhancement, not because anything went wrong but because the enhancement worked and the moral core of the person has been changed. In such case, is the change an enhancement? And according to the Christian story, the consequences are realised by Eve, humanity – and ultimately by God – at incalculable cost. Technology is not equivalent to the essence of technology. When we are seeking the essence of “tree,” we have to become aware that That which pervades every tree, as tree, is not itself a tree that can be encountered among all the other trees. Likewise, the essence of technology is by no means any­ thing technological. Thus we shall never experience our relation­ ship to the essence of technology so long as we merely conceive and push forward the technological, put up with it, or evade it. 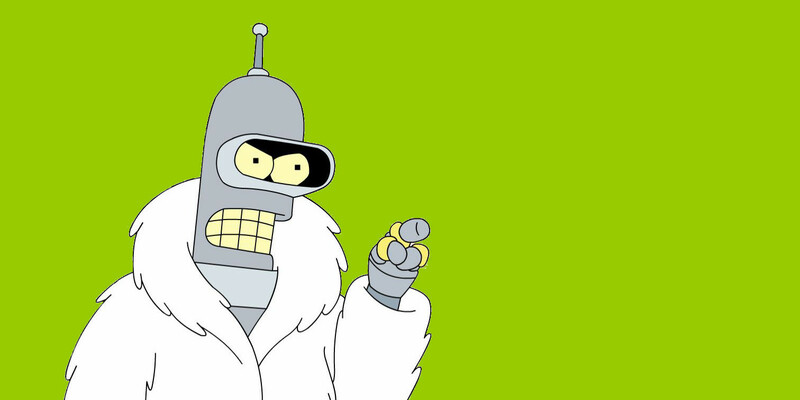 Everywhere we remain unfree and chained to technology, whether we passionately affirm or deny it. But we are delivered over to it in the worst possible way when we regard it as some­ thing neutral; for this conception of it, to which today we par­ticularly like to do homage, makes us utterly blind to the essence of technology. 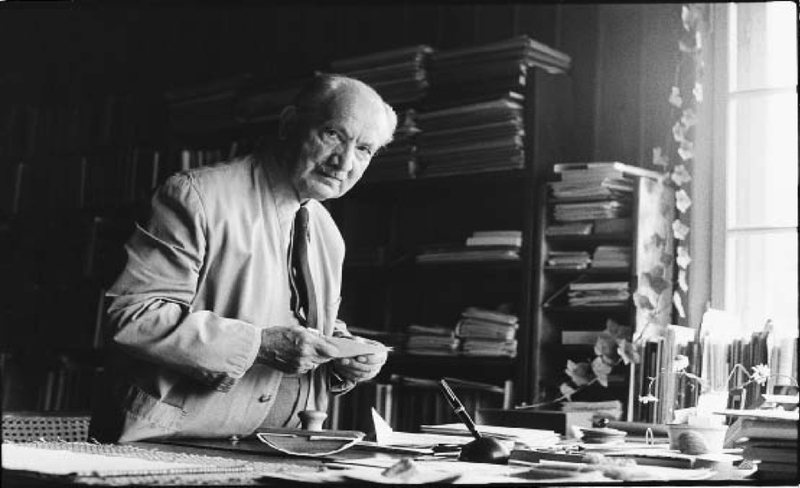 The concept of neutral technology (it’s what you do with it that counts) is surely as prevalent today as it was when Heidegger wrote – at least among those who develop tech.